Windows 7: BSOD only occurs in normal mode, Works fine on safe mode. BSOD only occurs in normal mode, Works fine on safe mode. Everytime i open my pc up in normal mode, it seems to restart itself within a few seconds to a few minutes, It tends to happen when i open up a program like Chrome. I',m currently on safe mode with networking and have done registry cleaners, updated video card drivers and looked for viruses, yet nothing has seemed wrong, I've also done a system restore to when my pc was working fine, but it still was happening, I saw on another post here that i should post my msinfo32 so here you go, Thanks. It is a driver bug. The computer thinks it is Driver Verifier enabled. Stop code 0xC4 occurs only when it is Driver Verifier enabled. If DV is actually enabled, the value would have been "VERIFIER_ENABLED_VISTA_MINIDUMP"
Now, the question is .... which driver is buggy? From the dump data, it is your display driver. 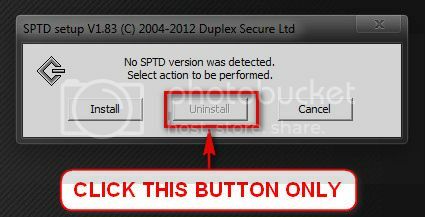 The particular version you have installed and the driver earlier to this one behaves in the same way. We have noticed it many a times in the past. 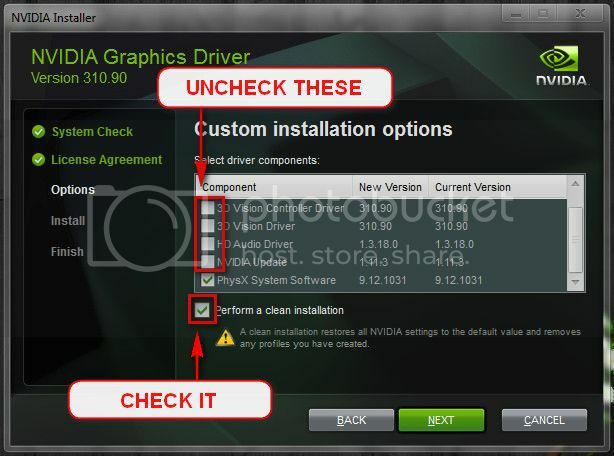 Here what you need to do is to remove the display driver totally from your system, and install the latest one. Install the latest WHQL only.